We proudly present our exceptional selection of premium stallions for the 2018 breeding season. At our farm in Hünxe, our stallions can be trained by our riders and competed by Bertram Allen throughout the season, proving their quality at international competitions. 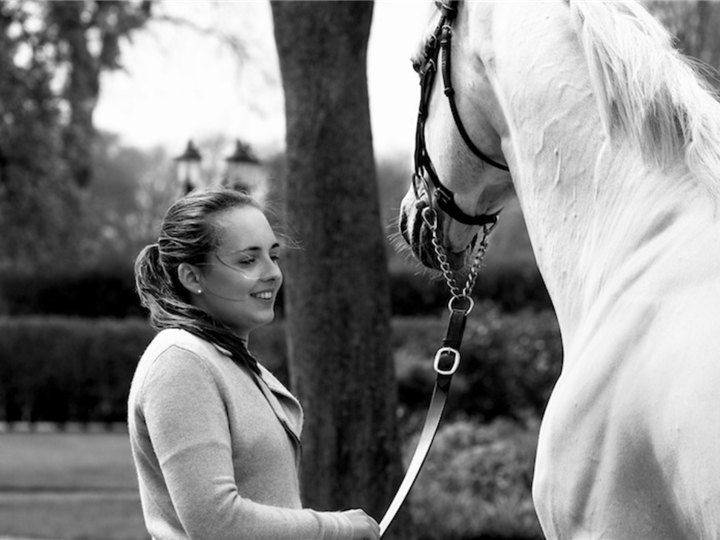 This way we offer you an ideal combination of sport and breeding. April manages the yard on a daily basis. She's in charge of everything from tending to the horses and overseeing the running of the yard, to dealing with the paperwork. She used to compete in dressage herself before she decided to put her focus into running the yard. 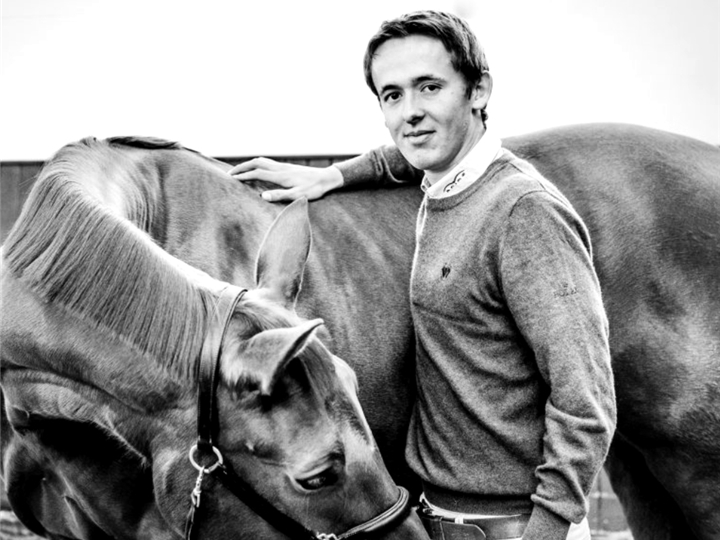 All our stallions are being trained and competed regularly by Bertram Allen. Together with Romanov, Bertram climbed into the Top 10 in the world rankings. In 2015 he also became the youngest rider to win a round of the Global Champions Tour, riding Romanov. Hector and Dino’s impressive results with Bertram include wins in 5 and 4 star Grand Prix. The younger stallions, Guinness and Silvermines Cruising are also showing great potential. 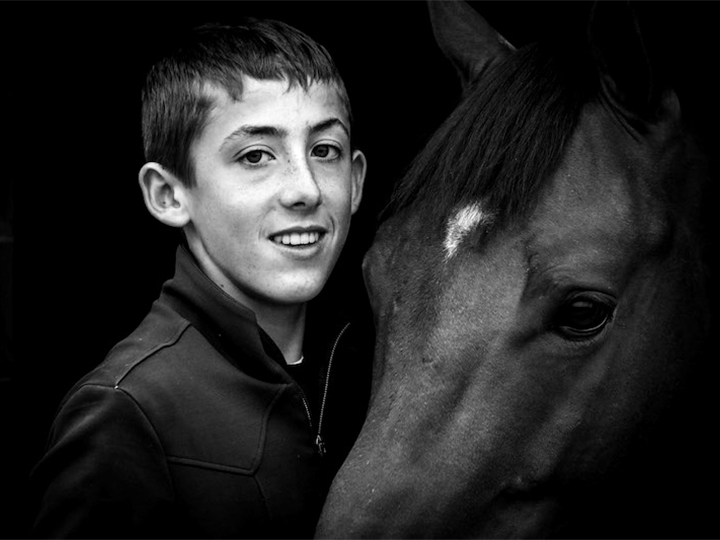 The double gold medalist from the 2017 FEI European Pony Championships, Harry Allen, is responsible for the training and competing of the horses at Ballywalter Farms together with his brother Bertram Allen. Following his success in the Europeans, Harry was recognized with the 2017 Longines Rising Star Award for his numerous outstanding performances. In 2018, Harry made his permanent move to Hünxe to join his siblings at Ballywalter Farms.